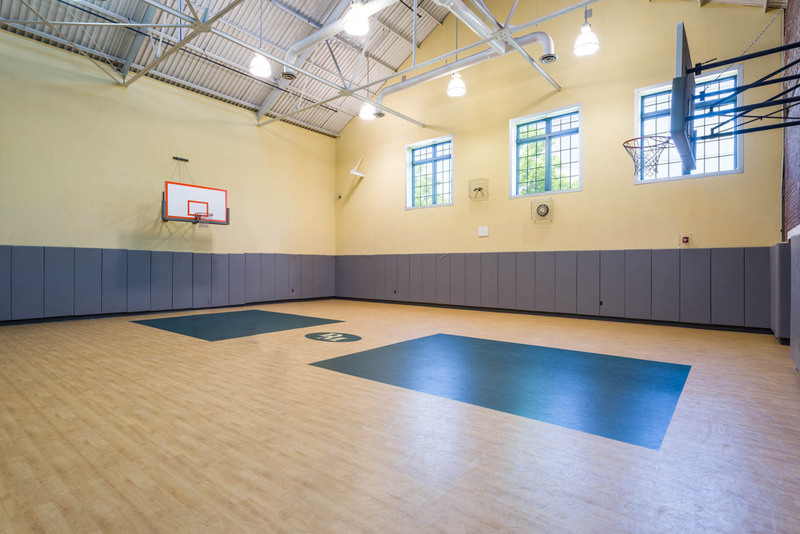 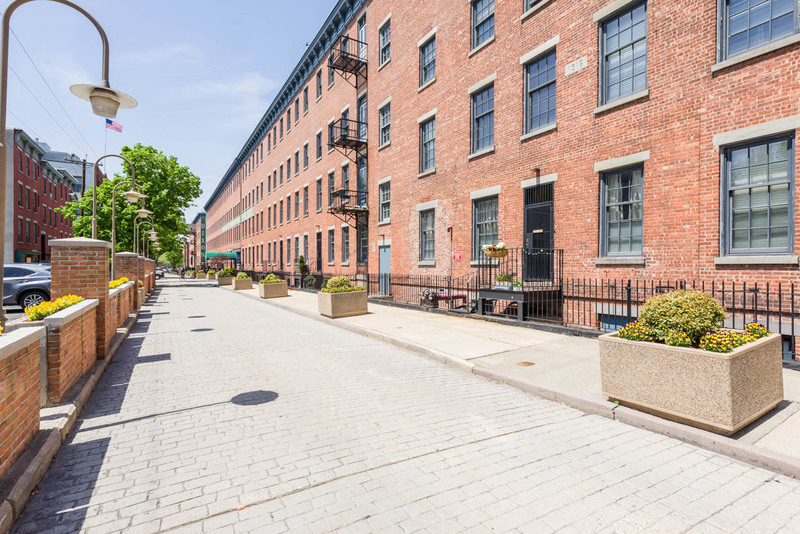 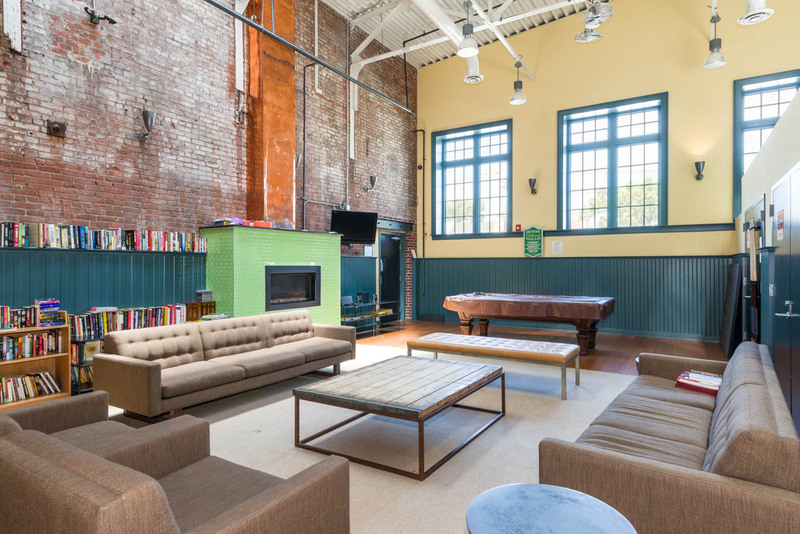 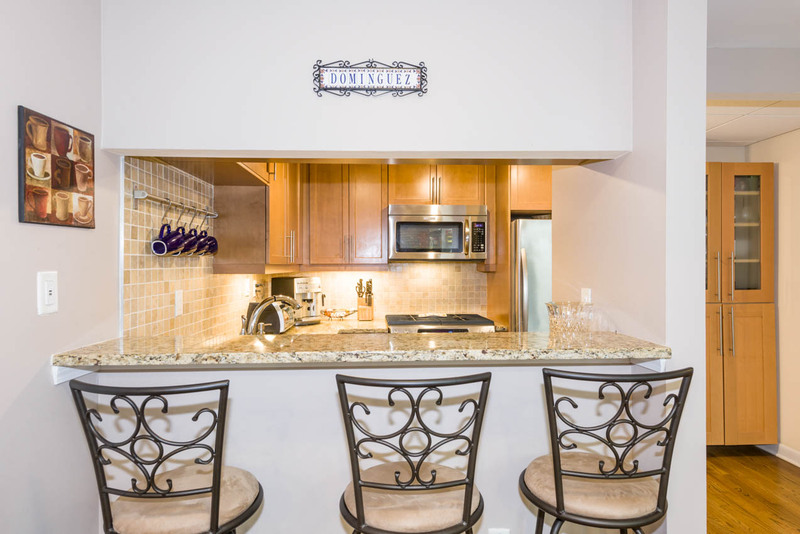 Enjoy this sprawling 1,300 square foot 2 bedroom/2 bath home with an open layout at the Historic Dixon Mills Building.� Originally established in 1847 then reinvented in 2007, you will enjoy the landscaped cobblestone entranceway, gated complex with concierge, 8,000 square foot fitness center including indoor full basketball court, theater, and endless outdoor courtyard space. 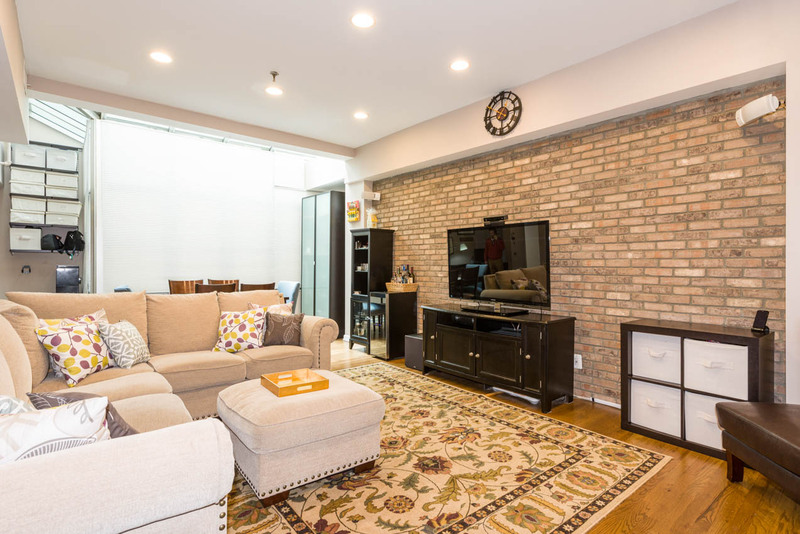 Inside the home, you will experience a spacious living room with dining area, and separate office nook.� The master bedroom suite offers an in-unit bathroom and double closet space.� The second bedroom is a good size and features a terrace.� Numerous upgrades were made, including exposed brick and additional LED lighting. 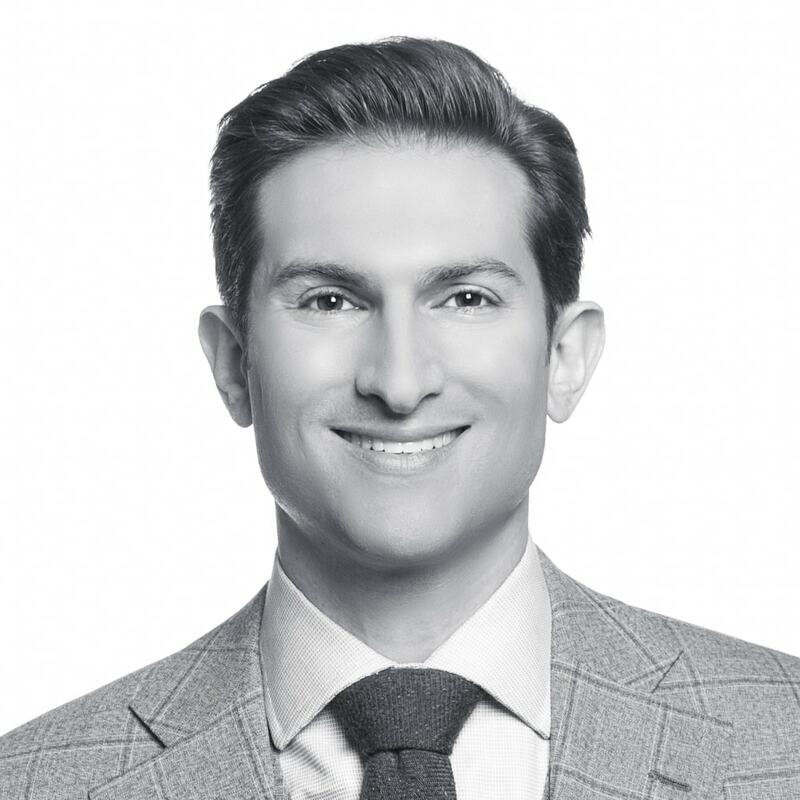 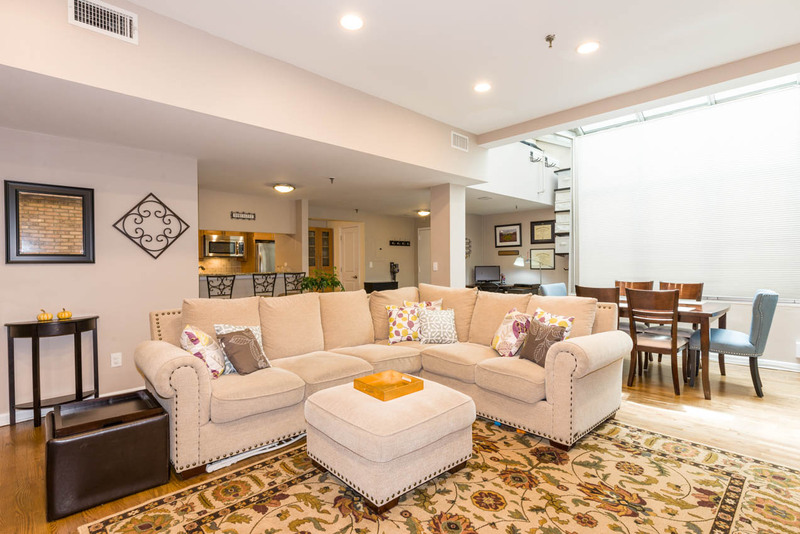 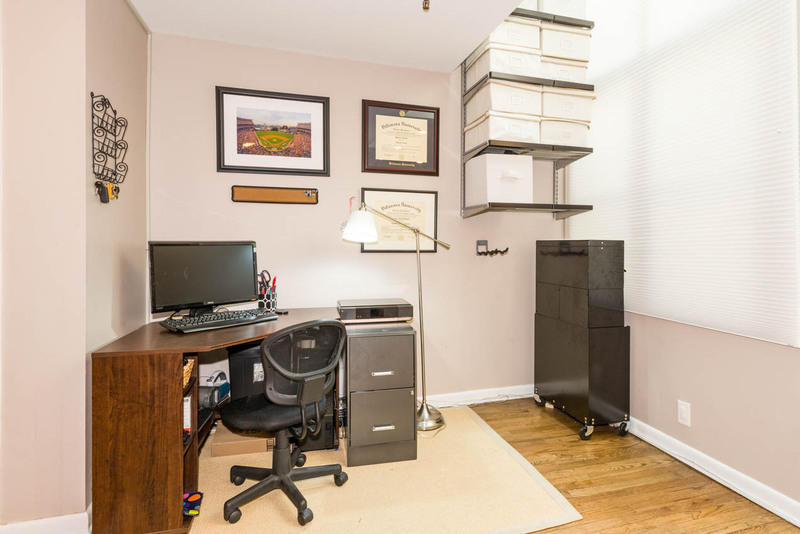 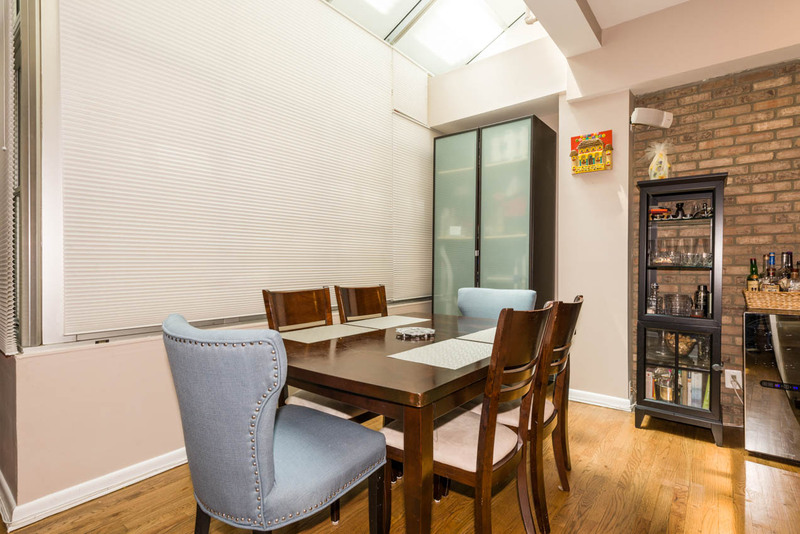 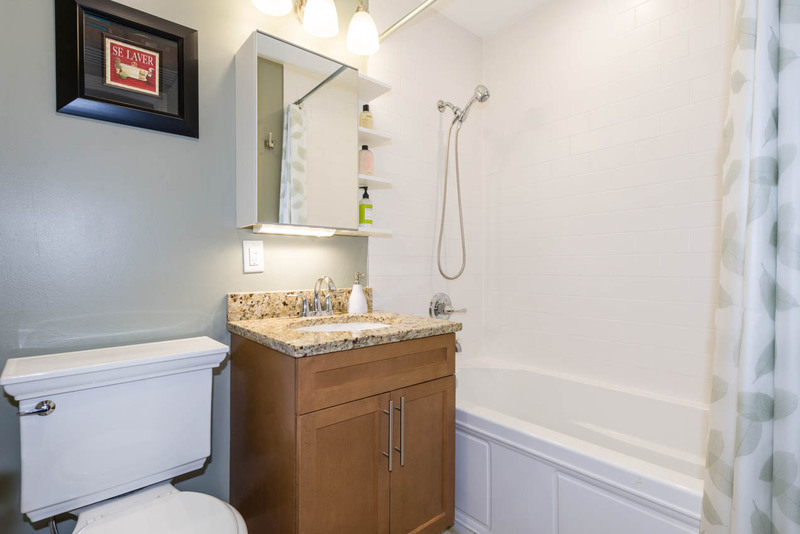 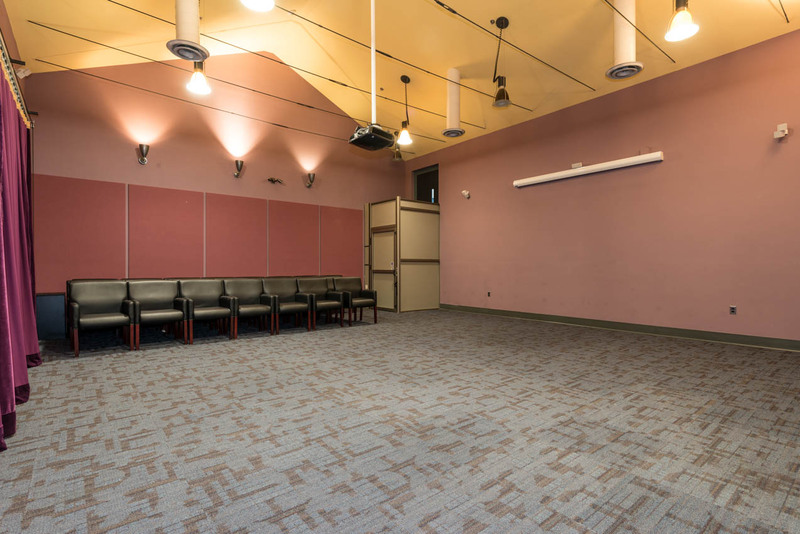 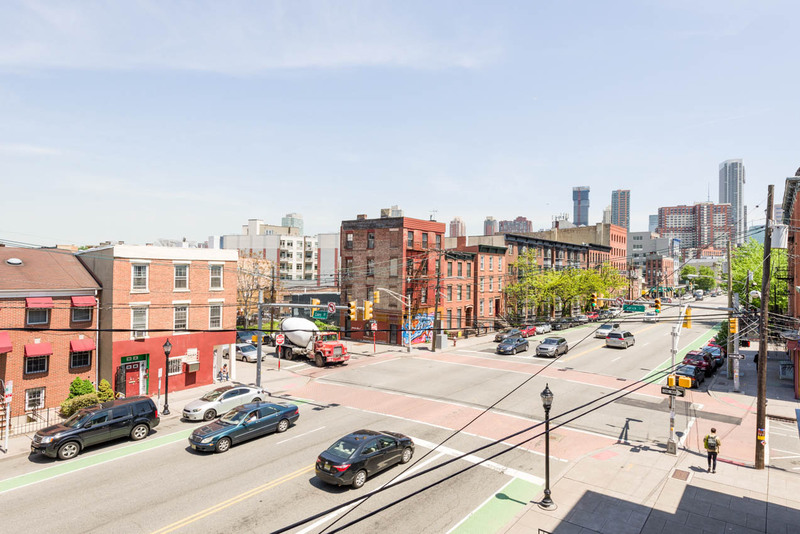 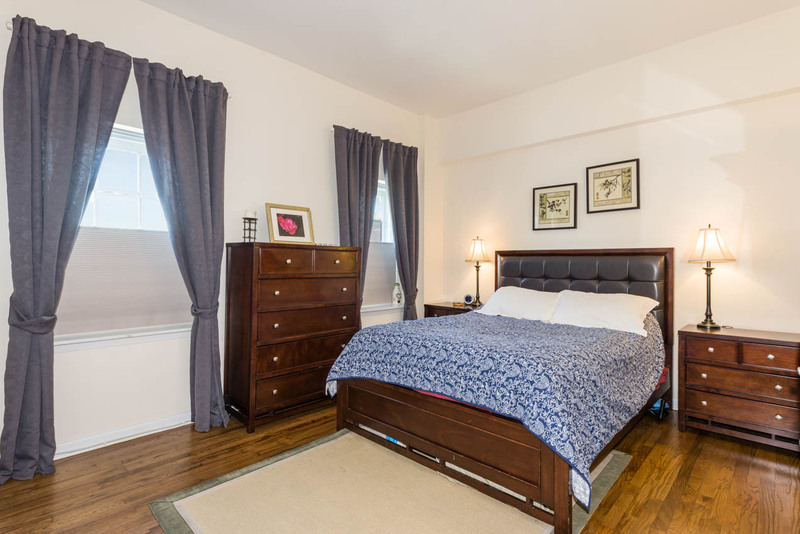 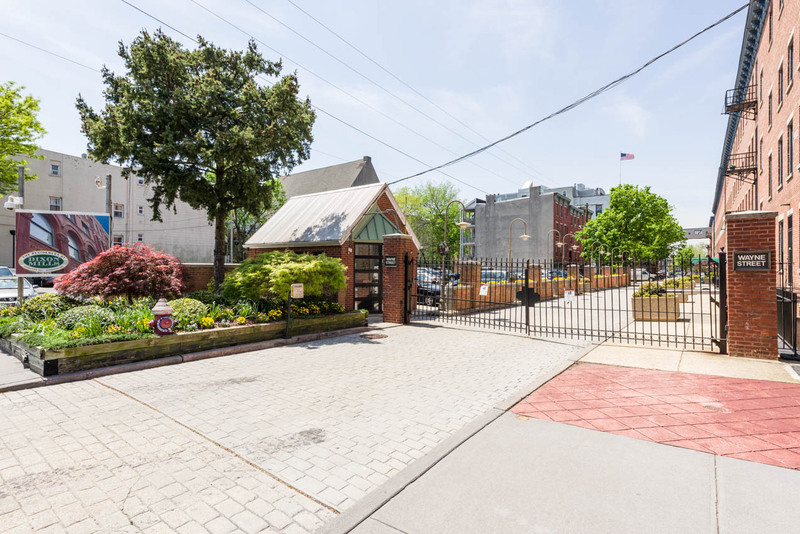 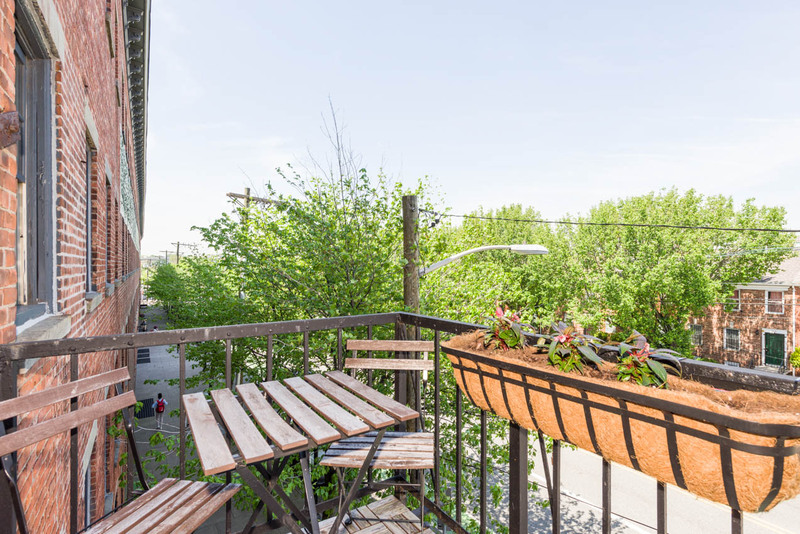 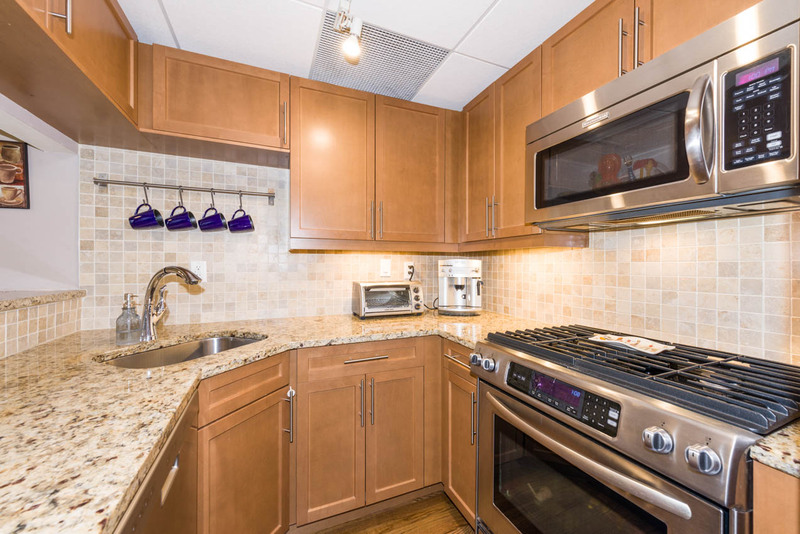 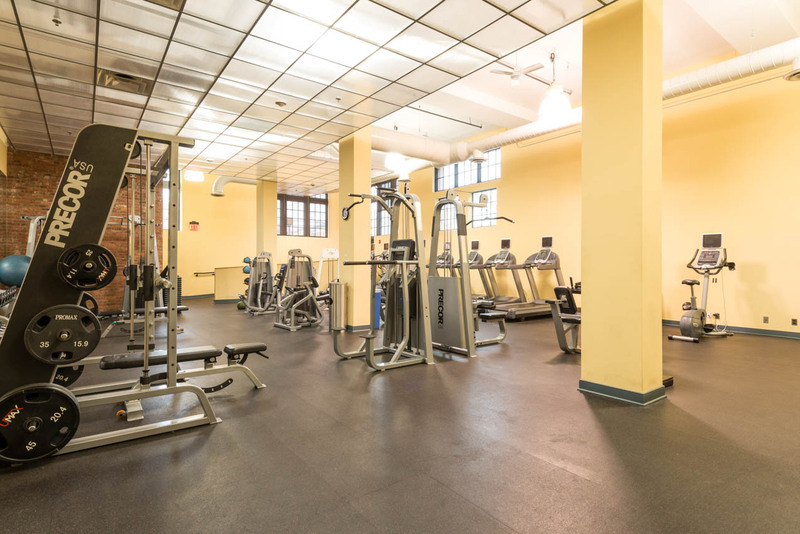 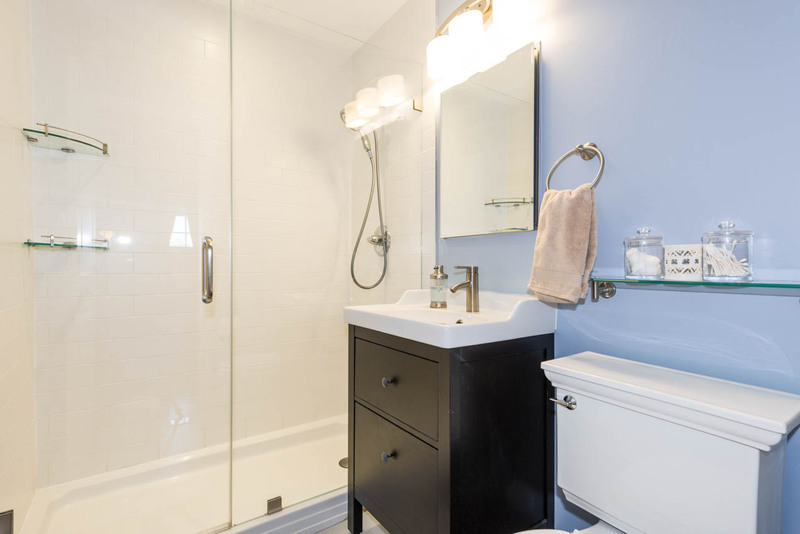 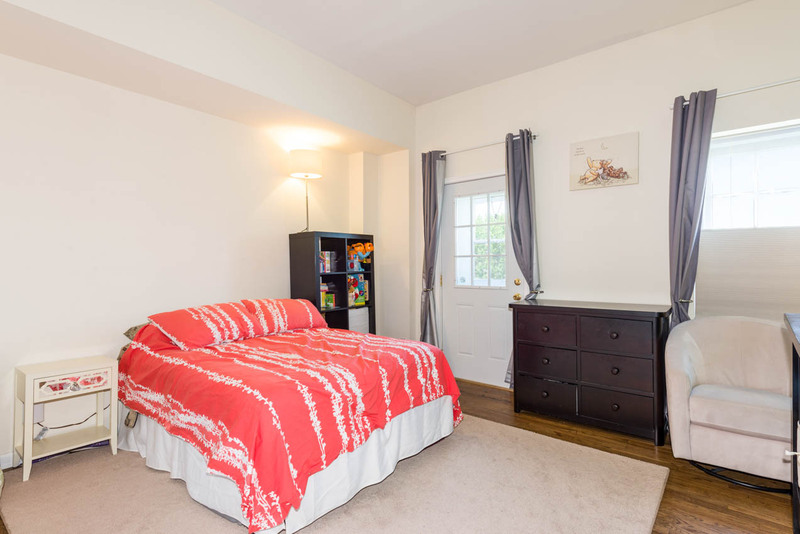 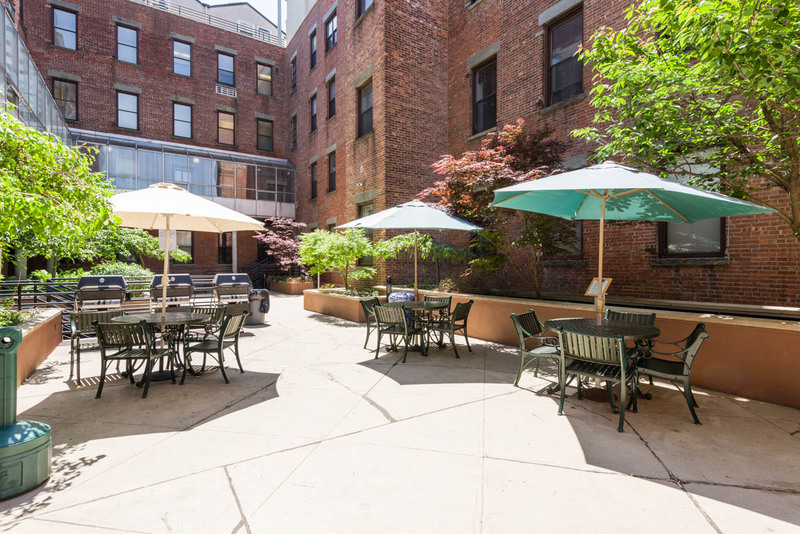 1 car parking included!� Conveniently located in the heart of downtown Jersey City, surrounded by leading restaurants and nightlife, and blocks from Van Vorst Park and the Grove Street PATH train.�Come see for yourself today.